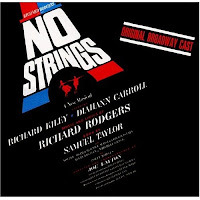 Today's Song of the Day is from Richard Rodgers' No Strings. Whoops, this is an original cast album that I haven't gotten to at the New York Public Library yet. Oh well, the song The Sweetest Sounds is included in the box set Broadway: The American Musical. No Strings is the only work Rodgers did without a lyricist/collaborator. The Sweetest Sounds opens the show with Diahann Carrolland Richard Kiley as lonely Barbara and David sitting on a park bench in Paris. Not a bad opening number and I'm sure it would have had me from the first note. Diahann won the 1962 Tony for Best Actress. 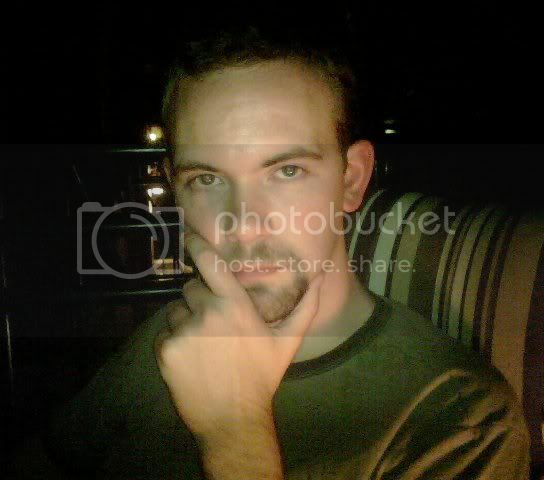 Rodgers won for Best Composer. After one preview, it opened on March 15, 1962 at the 54th Street Theatre, where it ran for six months before transferring to the Broadhurst, where it continued until August of the following year for a total of 580 performances. The melody and lyrics are beautiful, but listen to the orchestration by Peter Matz. He absolutely captured the loneliness and the hope that these characters are singing about, particularly with the clarinet and there's a hint of Paris in the bass rhythm. Click here to listen to my Song of the Day. And then they had to go and interpolate the song into the Brandy version of Cinderella. Bad idea--great song, though. Love that version of the song. Love Diahann. Saw her in Sunset Boulevard some years back. She was the bomb. Thanks for sharing.